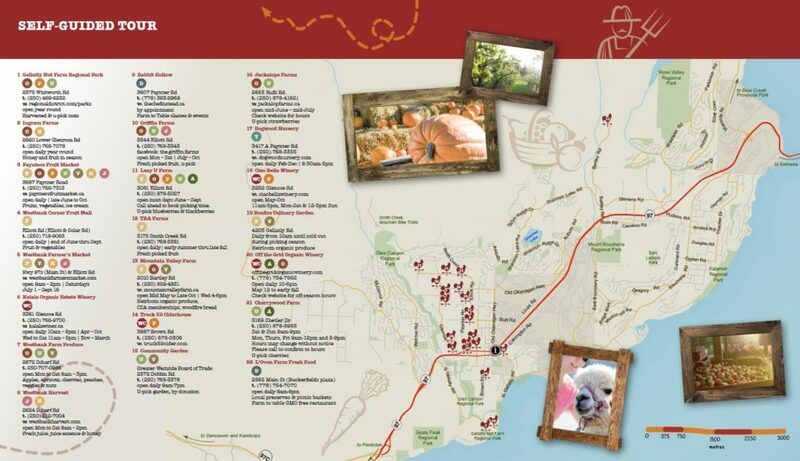 Round up your friends, fill up the car, grab a map and discover the farms along the Westside Farm Loop! 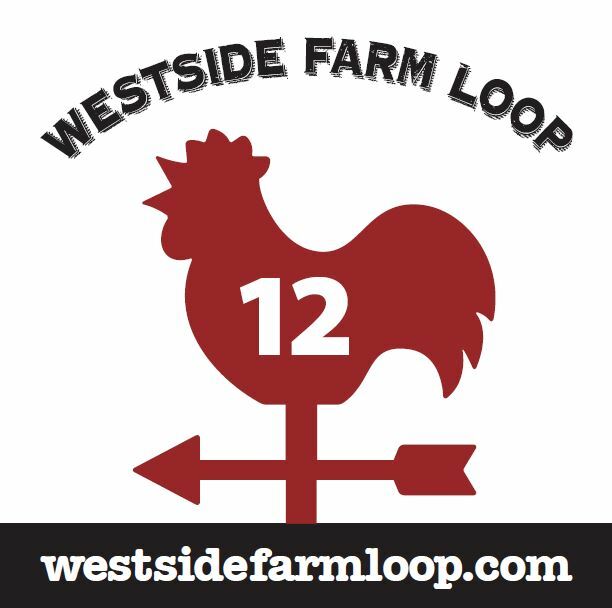 The Westside Farm Loops offers visitors a self-guided tour of our farms. Look for the Farm Loop signs along the way, each sign has a number that corresponds to a location on the map. 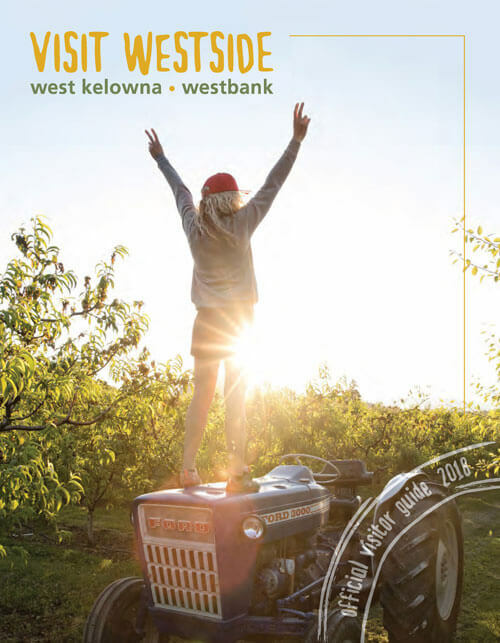 Maps can be downloaded here on our website or you can pick up one at any of the participating farms, local hotels or our Visitor Centre located at 2376 Dobbin Rd (Hwy 97). Breathe in the fresh Okanagan air as you travel along our rural roads, discovering what each small family owned farm, vineyard, and nursery has to offer. Pick seasonal fruits and berries, fill up your basket with honey, fresh organic produce or get your eggs fresh from the farm. Visit a winery to learn how wine is made or take a stroll in a hundred-year-old nut farm where you can harvest nuts! You can find a directory of our farm listings here. 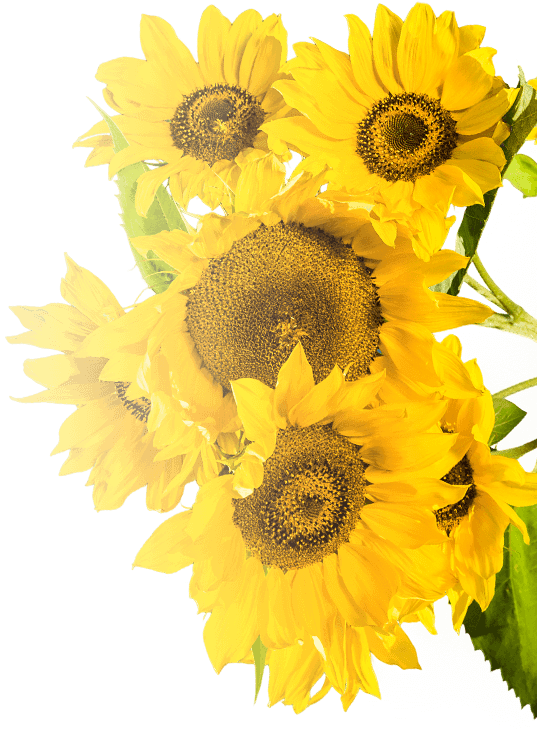 Be sure to download a Westside Farm Loop brochure before you head out!